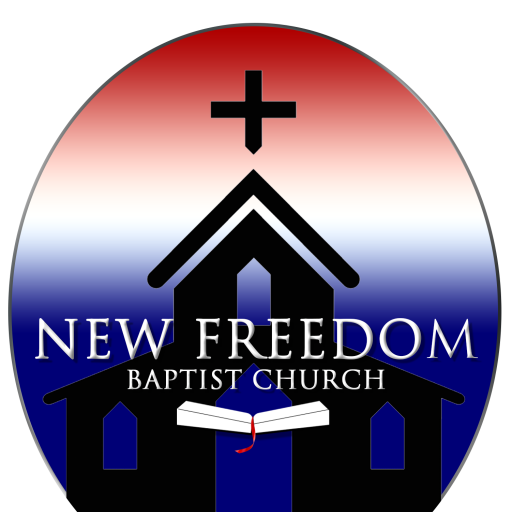 New Freedom Baptist Church offers several ministries to children and youth. Our youth have so much to offer in service to the Lord. Our activities and programs aim to disciple our youth and to train them to be faithful servants of the Lord.